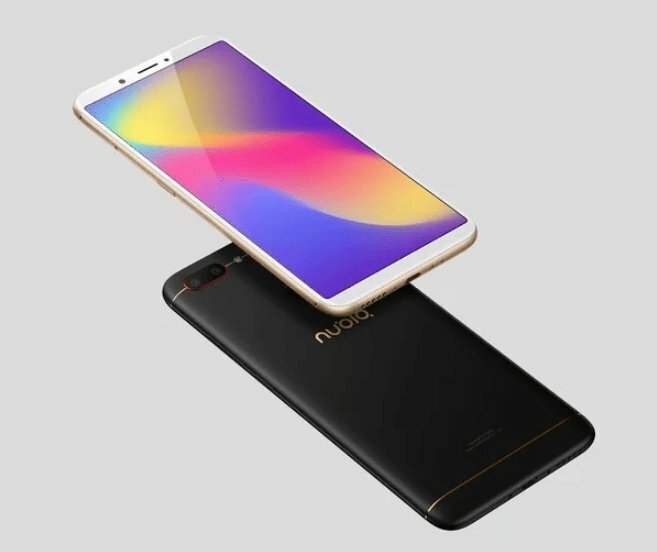 Nubia has launched Nubia N3 Smartphone in China. It comes with a 5.99-inch IPS 2160 x1080 pixels 18:9 Display Powered by Qualcomm Snapdragon 625 processor with 4GB of RAM, 64GB of internal storage, and a microSD card slot. It runs Android 7.1 Nougat underneath nubia's custom UI. It has Dual Rear Camera and 16MP front-facing camera.Packed with a 5000 mAh battery, it supports 18W fast charging. Nubia N3 comes in Obsidian Black, Space Gold, and Nebula Red color and will go on sale in China on March 24.